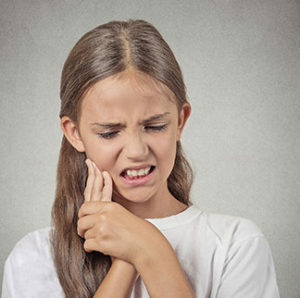 True orthodontic emergencies are rare, but when they occur, we are available to help you. As a general rule, you should call our office whenever you experience severe pain, have a painful appliance problem, or long wire that you can’t take care of yourself or by using wax for a short time. We will be able to schedule an appointment to resolve the problem and give you helpful advice in the mean time.